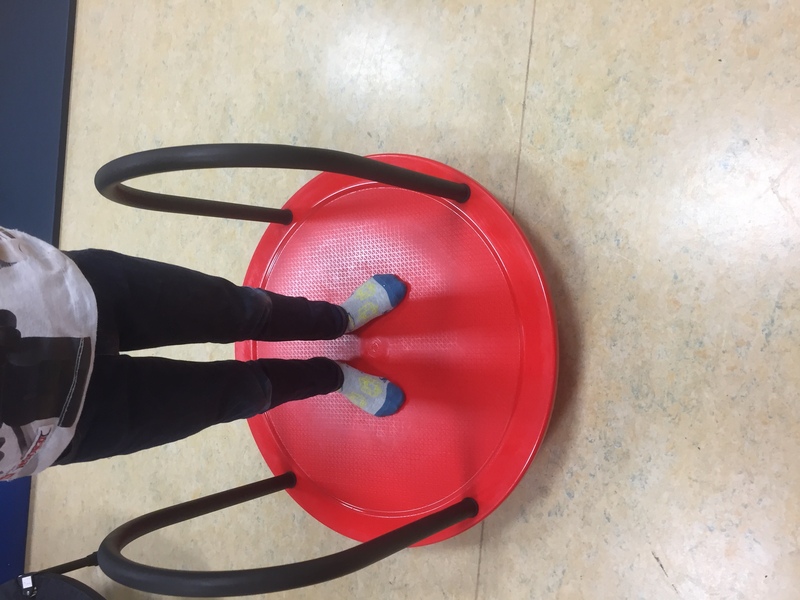 We are delighted to announce that the new equipment for our sensory room has arrived! 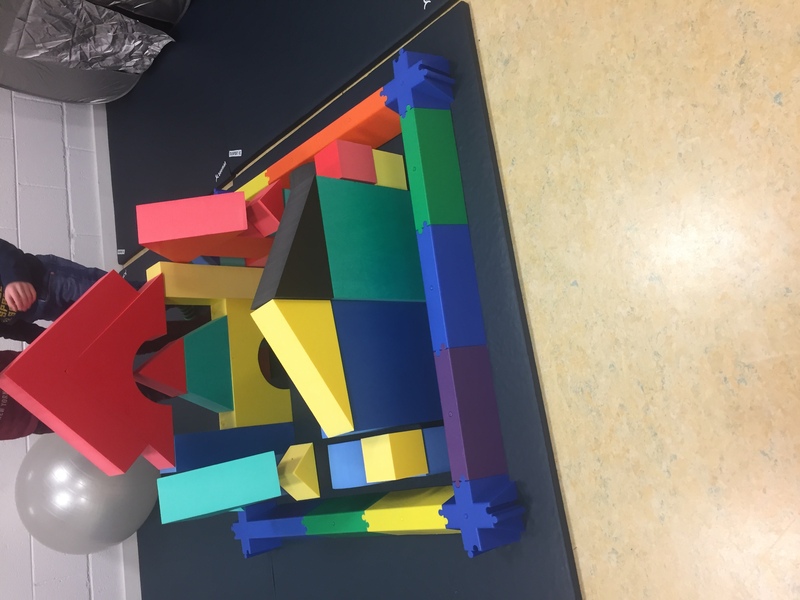 We have ordered balancing boards, a cosy cave, fun lights, texture blocks, balance beams, Threading Beads, Swirl Balls, Chunky Shapes, Linkits, Active Rainmaker, Simple Slider and Tangle. 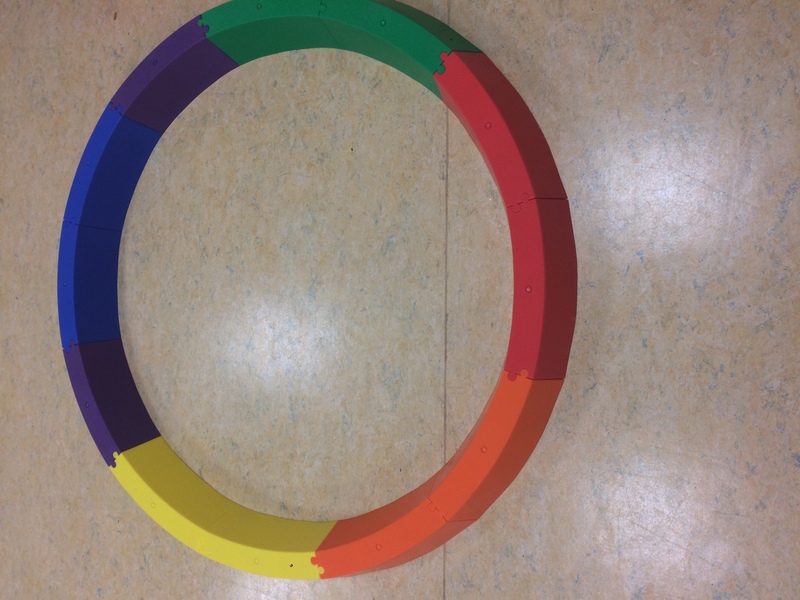 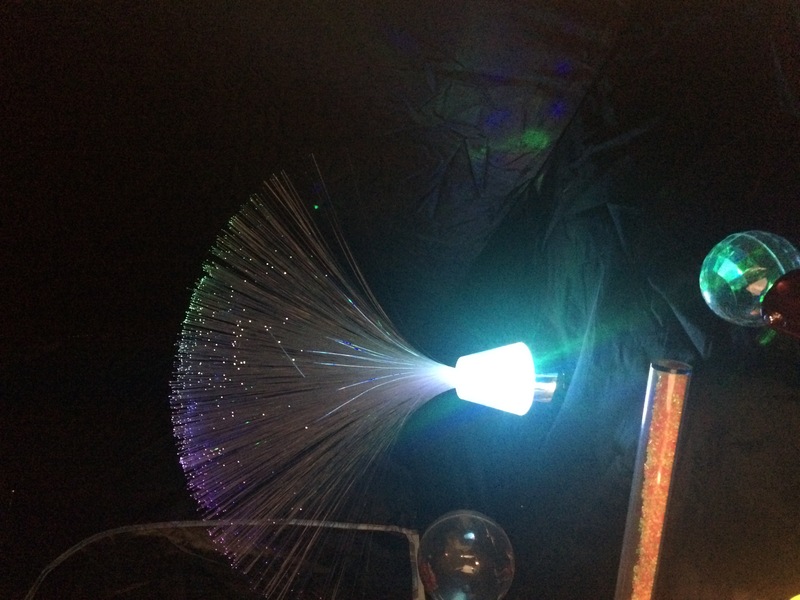 When we add this to our yoga and balance balls, bean bag mats and projector lights – our sensory room is changing into the calm and transformative space that will be of such benefit to all of our students. 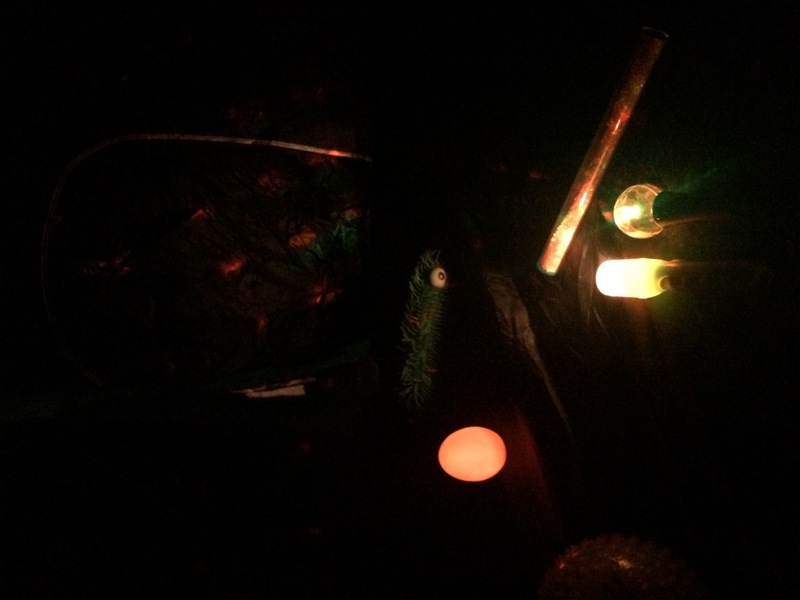 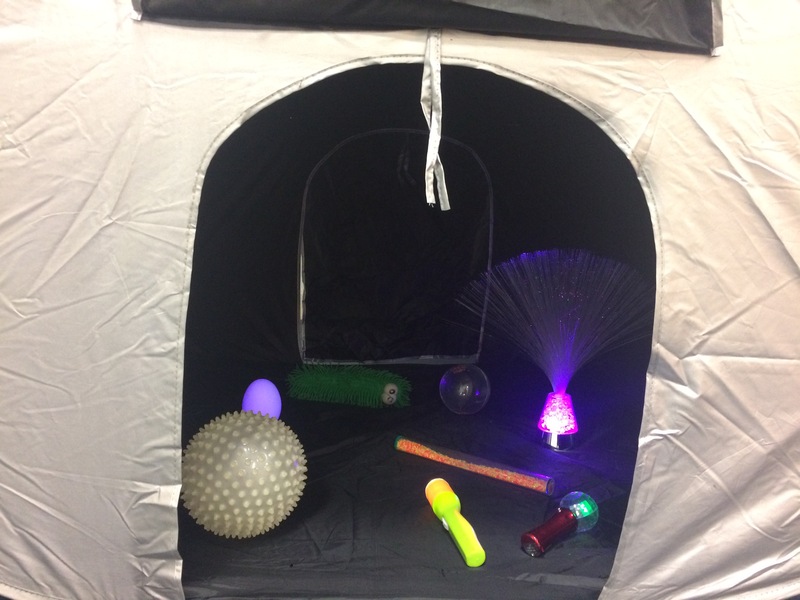 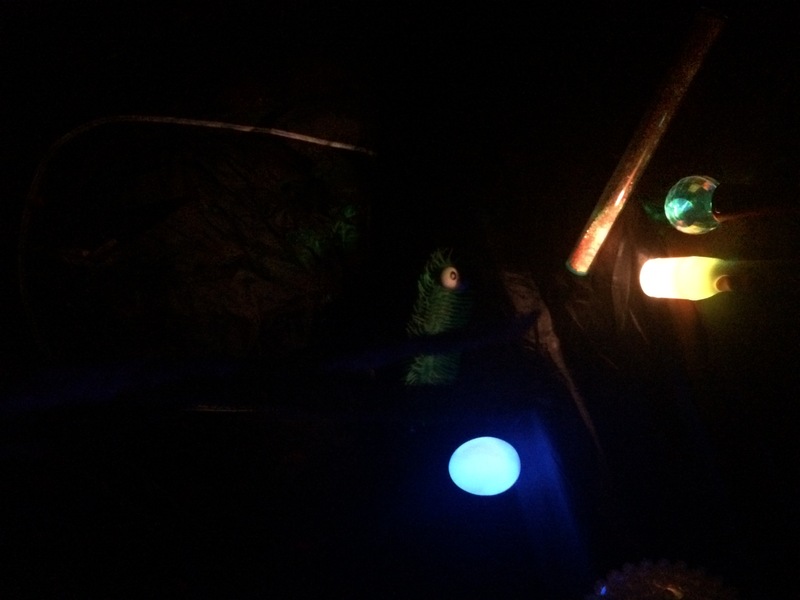 A sensory room is a designated space containing lots of sensory stimuli, including light, object, colour and texture. 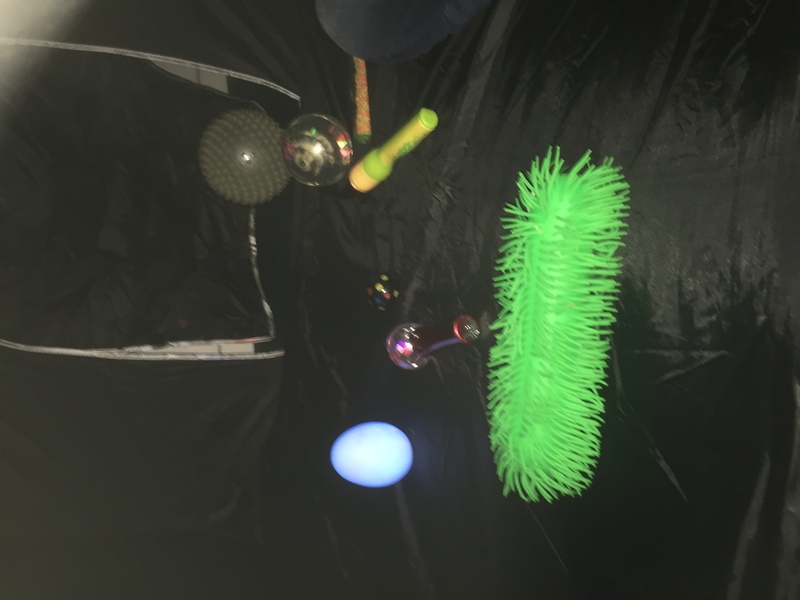 Sensory rooms are excellent for children with any type of sensory need, and act as a safe space where children can come to help restore calm. 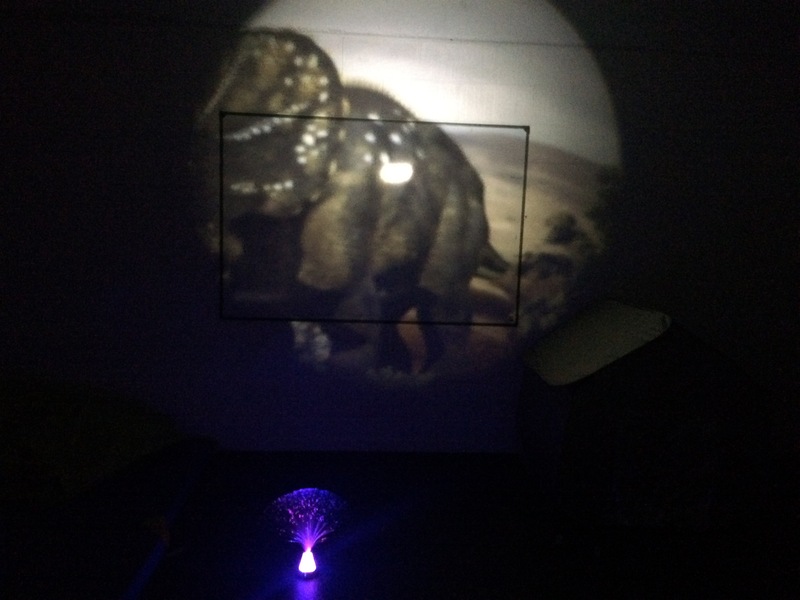 We would like to extend our sincerest thanks to the PTA for their fundraising effort for the sensory room. 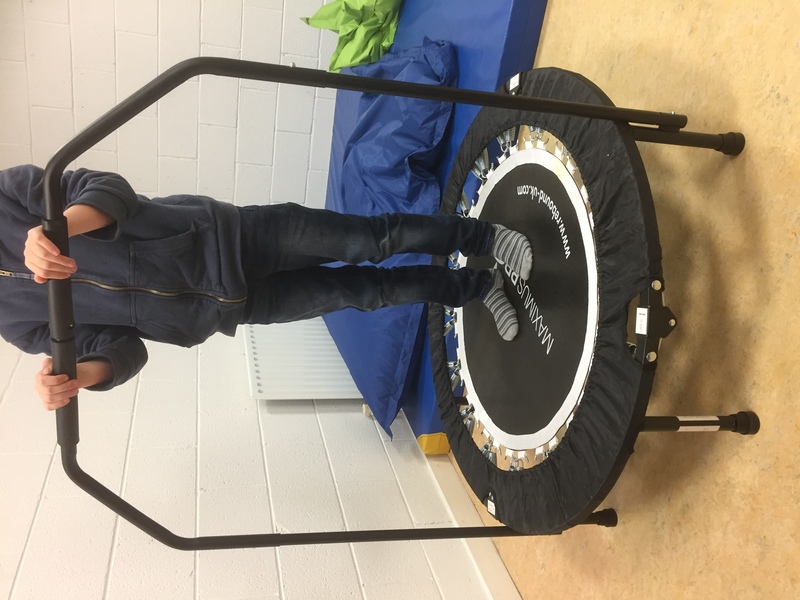 It has had a positive impact on so many of our children with additional needs, who are finding it much easier to remain alert, calm and attentive in class, and equally for their peers who also benefit from a calmer learning environment.